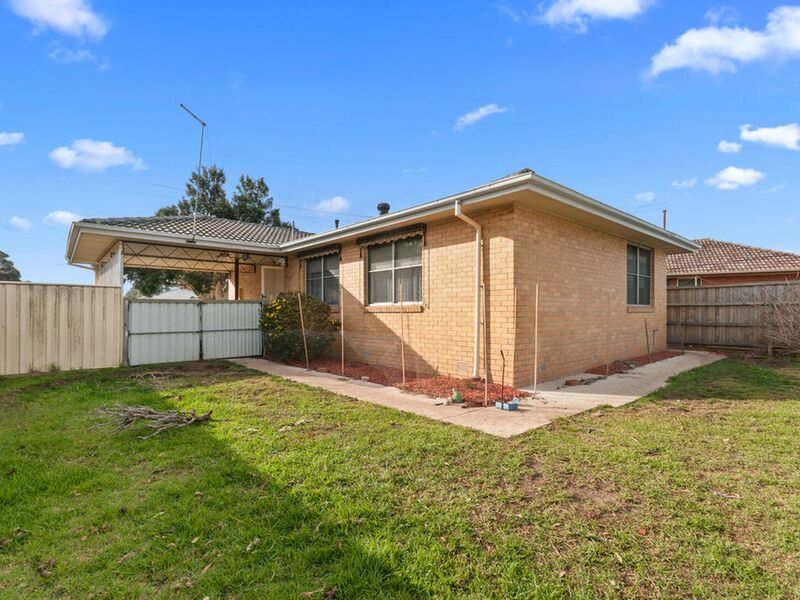 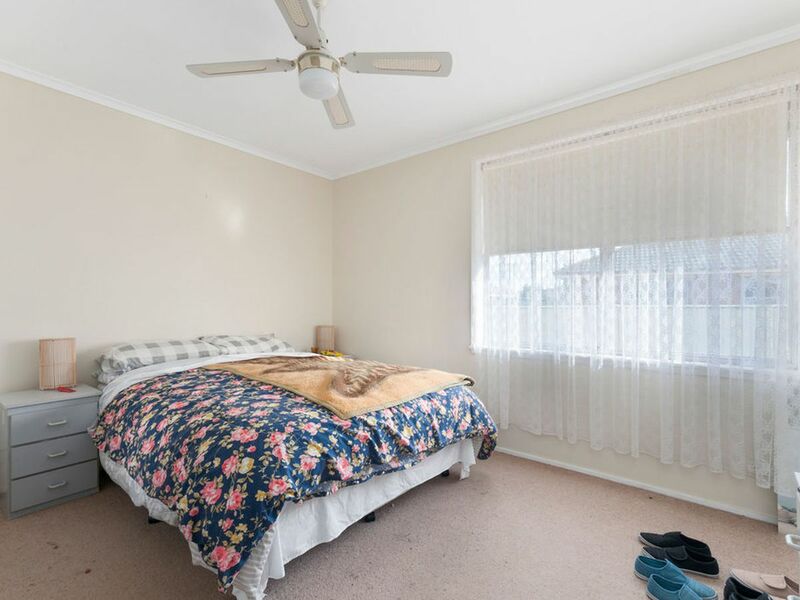 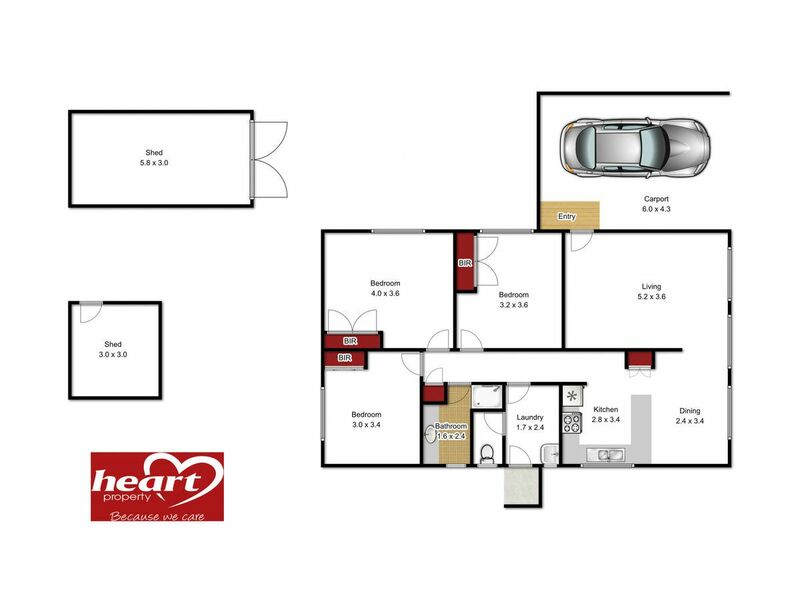 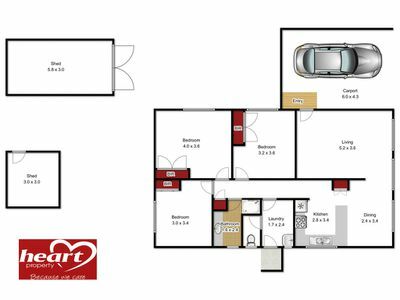 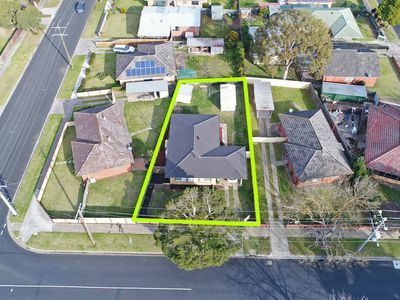 This affordable brick veneer home consisting of three good sized bedrooms, all with built in robes. 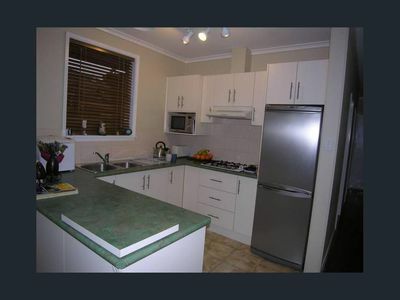 The kitchen and bathroom have both been renovated. 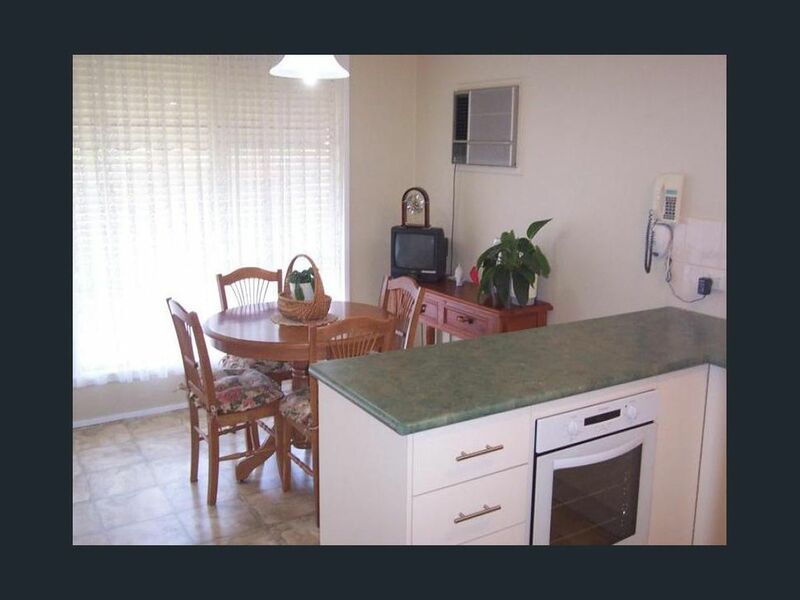 Kitchen has gas hotplates, great cupboard and bench space which overlooks the dining area. 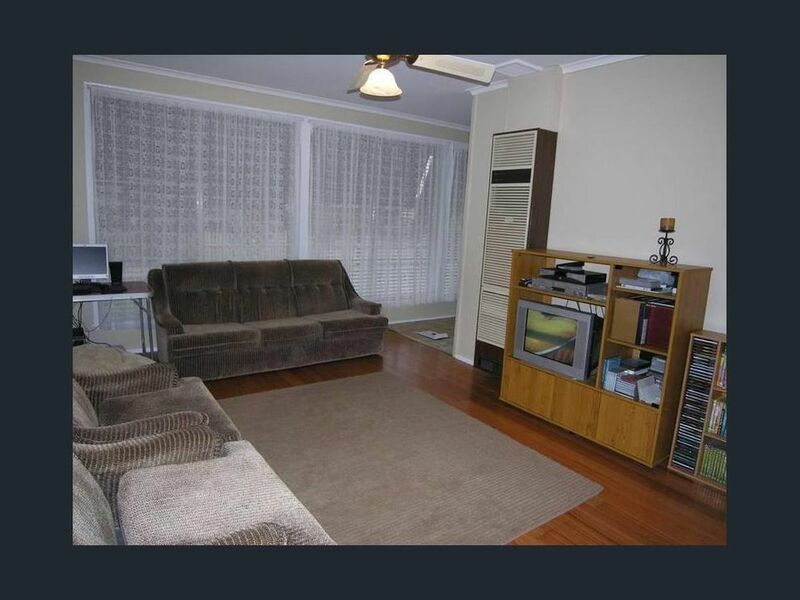 Spacious lounge with in wall gas heating that will keep you cosy on theses cold winter mornings. 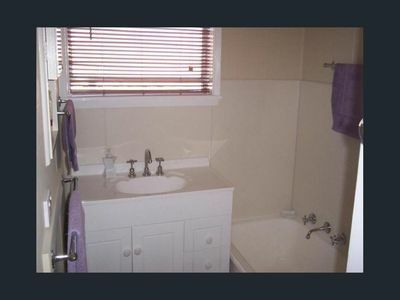 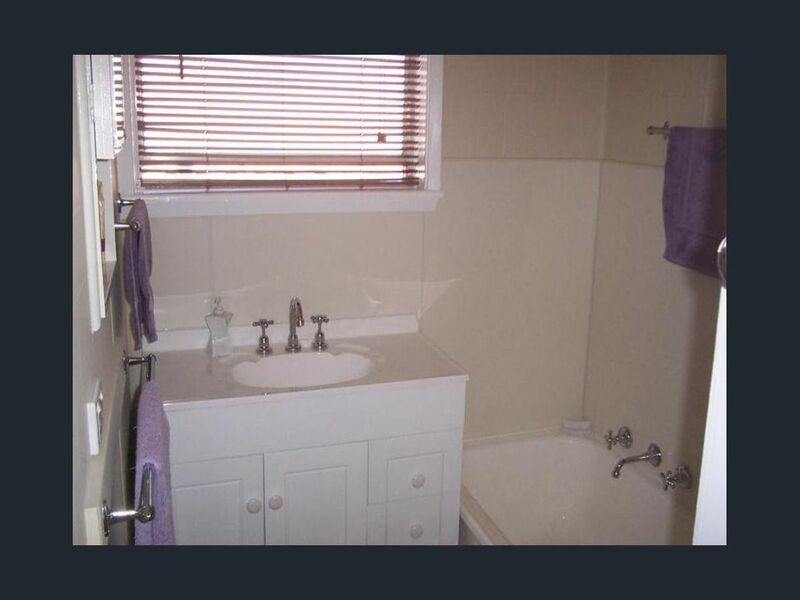 In the bathroom is a full sized bath, nicely styled vanity and shower. 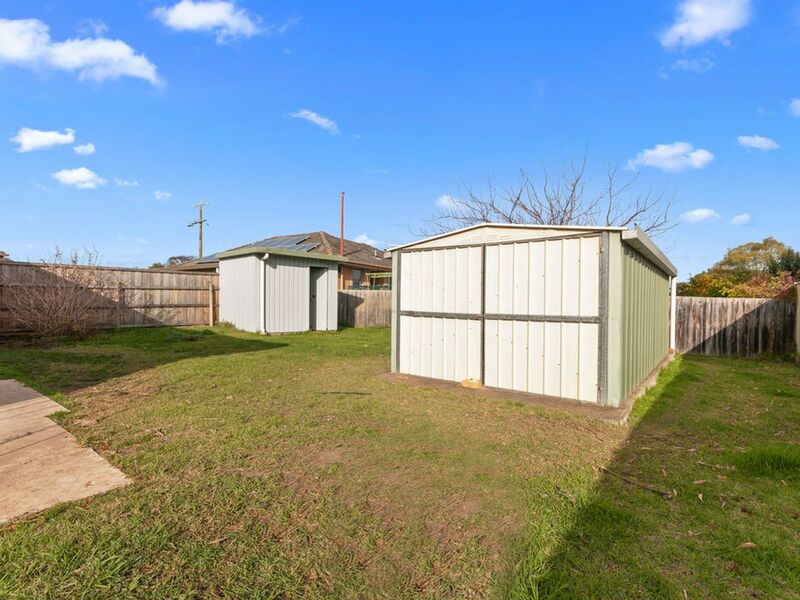 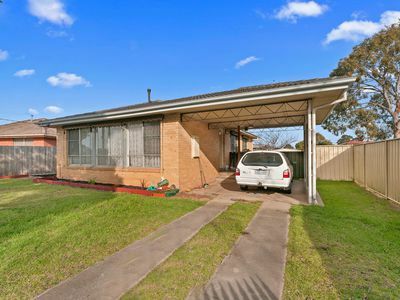 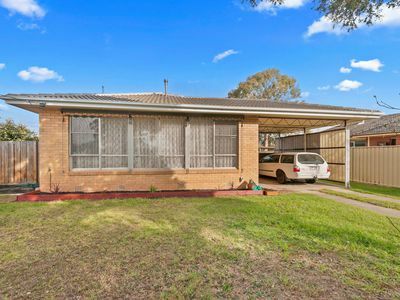 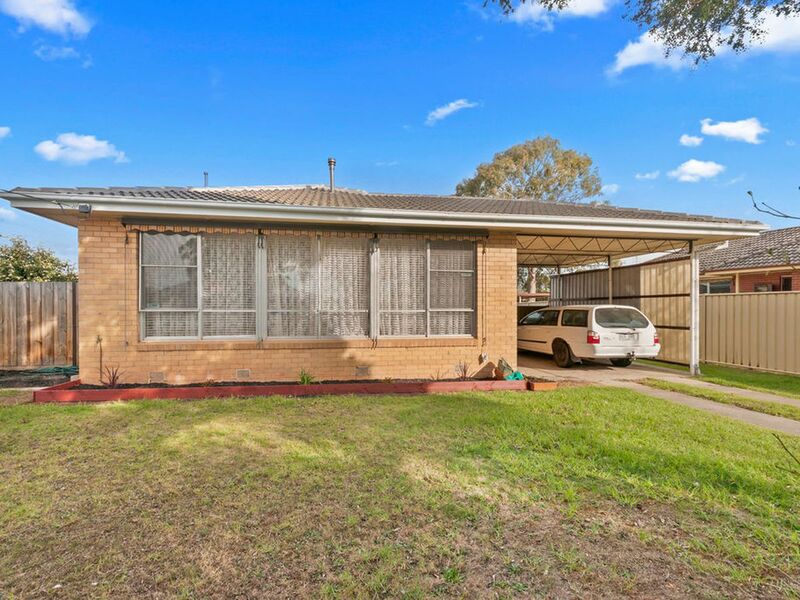 There is a single carport under the roof line of the home, garden sheds, fully fenced rear yard. The block size is 616m2 (approx). 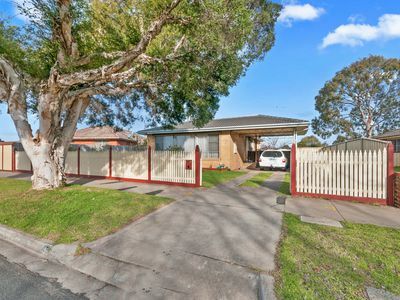 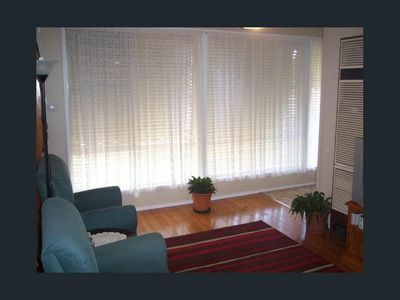 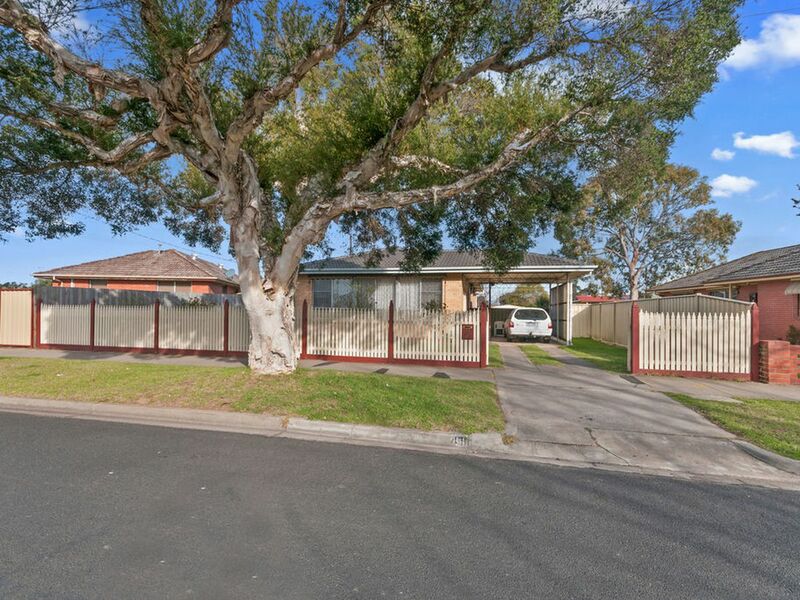 So for you investors out there this home represents great value as it is leased to a ripper tenant paying $235/week. 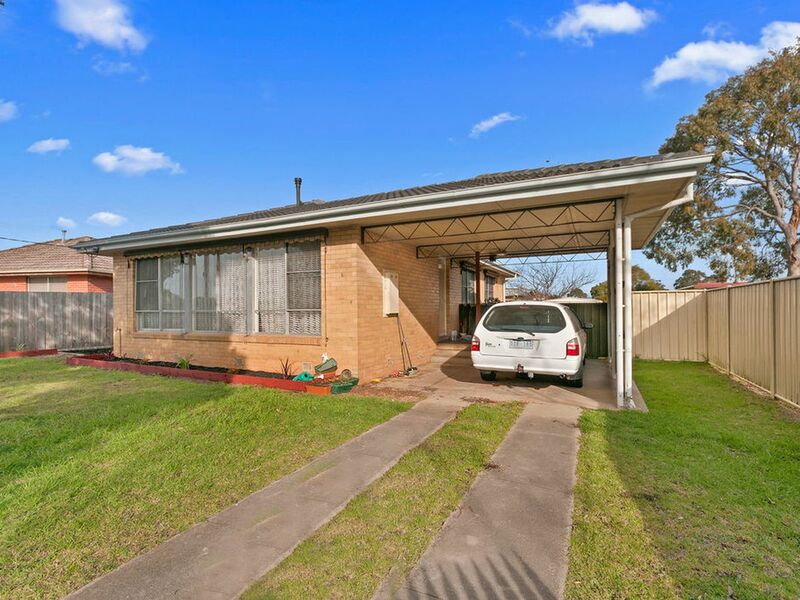 For the 1st home buyer because the lease is month to month you could move in quickly.